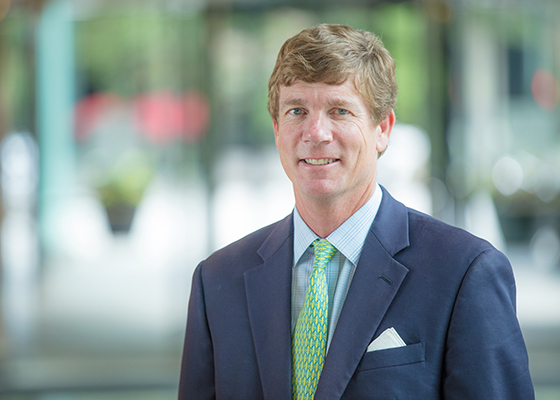 Jay Jordan is the Chief Investment Officer and Chief Compliance Officer with Heritage Wealth Advisors. He is responsible for all aspects of the investment management process of the firm including asset allocation, risk management, investment research and product development. He works closely with the client service teams on management of client investment portfolios. As Chief Compliance Officer, Jay is responsible for the firm’s day-to-day compliance within the regulations of the financial services industry. Jay joined Heritage after twelve years as a portfolio manager at Eagle Asset Management with macroeconomic, industry and individual stock selection responsibilities over a large capitalization equity portfolio. He has over twenty-five years of experience in the investment management industry working with institutions and high net worth clients. Jay earned his Bachelor of Science degree in Commerce with a concentration in Finance from the University of Virginia. Jay is a CFA® charterholder and a member of the CFA Society of Virginia. Jay is a member (and former Board Chair) of the Board of Trustees for Elk Hill Farm and a member of the Elk Hill Foundation Board. He is also a member of the Investment Committee and Audit Committee for the University of Virginia Medical School Foundation and a member of the Vestry at St. James’s Episcopal Church.